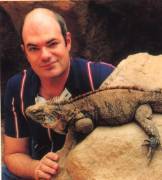 The second guest in our new Meet the Cryptozoologist series is well-known American author Matt Bille. I've been interested in zoology and cryptozoology since I did a great deal of wildlife reading as a child. Some books were important - A Modern Look at Monsters, by Daniel Cohen, was the first crypto book I ever read. Then Ivan Sanderson, Abominable Snowmen. I have a special interest in the "less famous ones" - animals like Africa's spotted lion, the marozi. I would bet money that we will discover the Orang-pendek of Sumatra and at least one elongated marine animal incorrectly called a "sea serpent." My favorite is the giant fish or fishlike animal reported from Alaska's Lake Iliamna. While it may not be a new species (most likely, a new population of the white sturgeon), it is a case where long-running reports by indigenous people and the slow accumulation of modern evidence will likely lead to finding a very large animal. 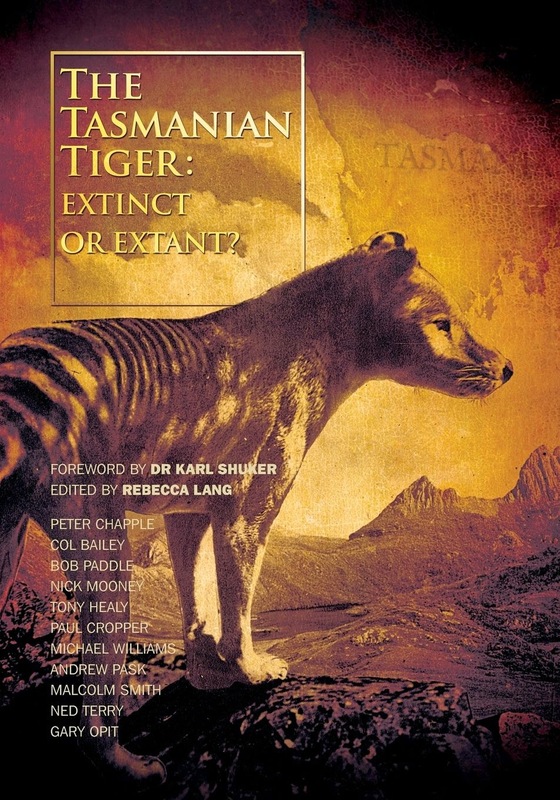 Two - the thylacine (it may be extinct now, but I think it survived until very recently both in Tasmania and on the mainland) and the Queensland Tiger-cat, which may also be recently extinct. Have you developed any theories around where the more unusual animals - i.e. yowies/bigfoot - have come from?If the yowie exists, I have no explanation for it at all. 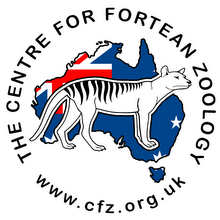 There are fossil primates which may have been ancestral, and may have gotten to North America via land bridge, but Australia is a puzzle. I think the "sea serpent" will prove a huge eel or eel-like fish. Numerous articles and two books on cryptozoology: Rumors of Existence (1995) and Shadows of Existence (2006), both from Hancock House. Only a few directly. My role in this field is that of a researcher who tries to collect reports and other data from all sources and present it in a scientific way that the general public will understand. I regret to say none. I've not. I'm not a field researcher. What’s next for you - any trips planned? Books or articles to write? Talks to give?I intend to do one book in the same format - analyzing reports of newly discovered animals, maybe-extinct animals, and unconfirmed animals - every decade for the rest of my life. Rupert T. Gould's The Case for the Sea Serpent is a favorite. So is Karl Shuker's Mystery Cats of the World and The New Zoo. Willy Ley's Exotic Zoology is a classic. What advice would you give anyone getting into the field of cryptozoology? Read widely, but go in with the understanding that information must be viewed with an open but skeptical mind. Anyone can write anything they want and publish it on the Internet or in books. Some people let enthusiasm get ahead of science.